Two new LG phones - the LG-M320H and LG-X230Z - have received certification from the U.S. Federal Communications Commission (FCC). 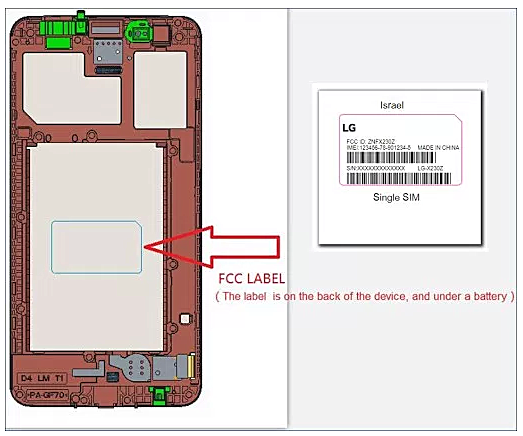 While we don't know anything about the former, the latter looks to be a variant of the LG X230 that received Bluetooth certification last month. The LG X230 was also spotted on Geekbench late last year. The benchmark listing had revealed Mediatek MT6737M SoC, 1GB RAM, and Android 6.0 Marshmallow, suggesting that it's a low-end phone. The LG-M320H could also be a budget phone. The article say M320H not MH320. And the missing plane was MH370 for your info. BTW I really feel LG should reinvent it's mid range and budget lines.